Terminology machine works, given below, is determined by the GOST 20521-75. 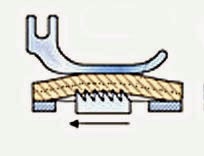 Stitch - single element of a structure obtained during thread processing method between the two punctures of the needle material, with Benitachell - between the two contacts of the tool with the join materials. 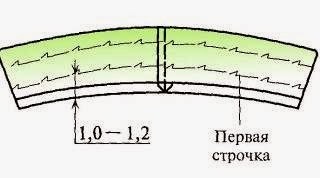 Technical parameters stitch: stitch length Lст (determined by the length of the plot threads visible on the front side and interval, not visible from the front side), the frequency of the stitches PST determine the number of stitches in 1 cm stitch. Line - sequential number of stitches. Technical parameters line: is characterized by the number of threads the type of weave, stitch length in mm. Seam - the joining of two or more layers of material lines. 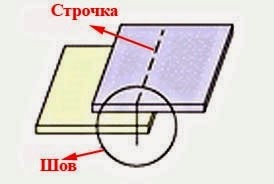 Technical parameters seam: seam width – the distance from the cut edge of the part to the line. 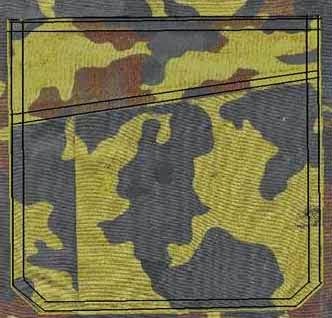 Flatlock - permanent connection of the two parts, approximately equal in magnitude, machine stitching followed by a change of their location relative connection lines. For example: flatlock side and shoulder sections, the front and elbow sections of the sleeves, the front and rear parts of the trousers, Darts, reliefs, pieces of lining, etc. Primaqiune - permanent connection of small parts of a larger secondary with the primary with the subsequent change of their location relative connection lines. 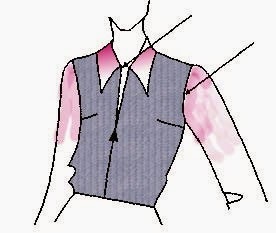 Example: primaqiune supers to podborta, cuffs to sleeves, lining to podborta, belt, trousers, details, Welt pockets to the front. Grinding is the permanent connection of the two parts and then beverlylinneam relative connection lines. After screwing out the seam was on the inside. Example: grinding of valves, lapels, straps, collars, belts, cuffs, Pat, shoulder straps. 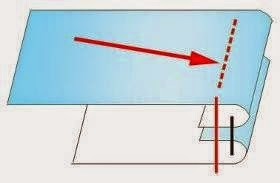 Setting a permanent connection of the two parts of the oval contour. 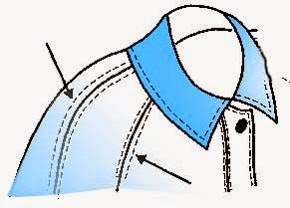 Example: setting a sleeve in the armhole, collar to the neckline. Nastraivanie - permanent fixing sections press the seam stitching or joining of two parts, superimposed one on top of another, right sides up. Example: nastraivanie reliefs side and shoulder sections, overlay pocket, coquettes. Rasstraivaj - fixing and finishing lines allowances stakannogo and resuturing seam (stitches are the same distance from the seam). Example: rasstraivaj reliefs, and shoulder seams. 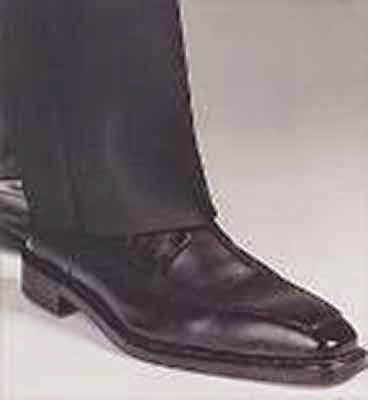 The stitching is a finishing stitch around the edge of the part. For example: Execute stitch finishing on the collar, Board, the bottom of the garment, cuffs, valves, straps, belts, loops, etc. Zatrachivaniya - securing the bent edges of the details of the machine stitching. Example: zatrachivaniya the bottom of the sleeves and products. Wystawianie machine Nechaeva attaching the strips to the parts hidden stitches; the bond of the lining or fabric upper with insulated padding machine stitches on a particular pattern. Example: wystawianie collar, wystawianie front with seal; wystawianie lining of the back with a warming pad. 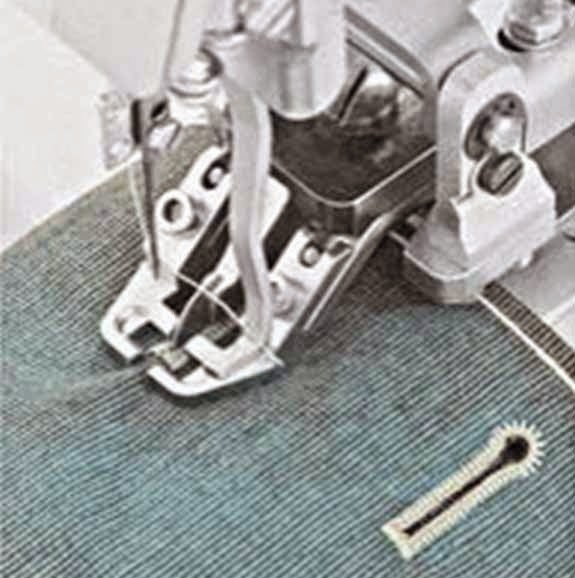 Buttonhole - stitching machine of the securing part or cut slits in material to protect it from fraying. 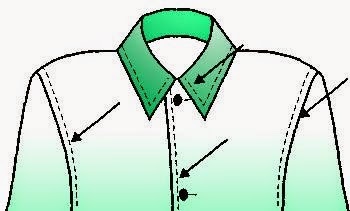 For example: the buttonhole side of the cut, the allowances of the shoulder seam, buttonhole loop. The inflorescence emerge - temporary stitching machine fixing obrechennyh and turned the edges of the parts to save to give them a specific shape. For example: inflorescence emerge the edge of the Board, of the collar. Suturing - a machine attachment of the bent edges of a part of concealed stitches. 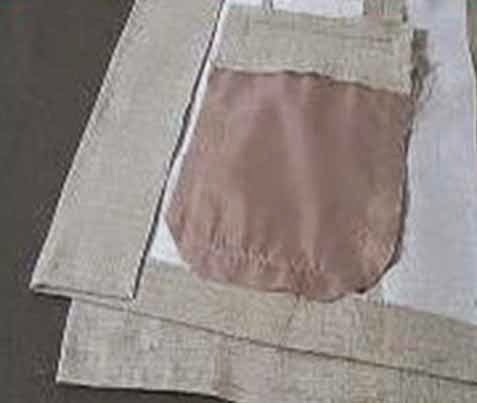 For example: Suturing of the bottom of the skirt, pants.